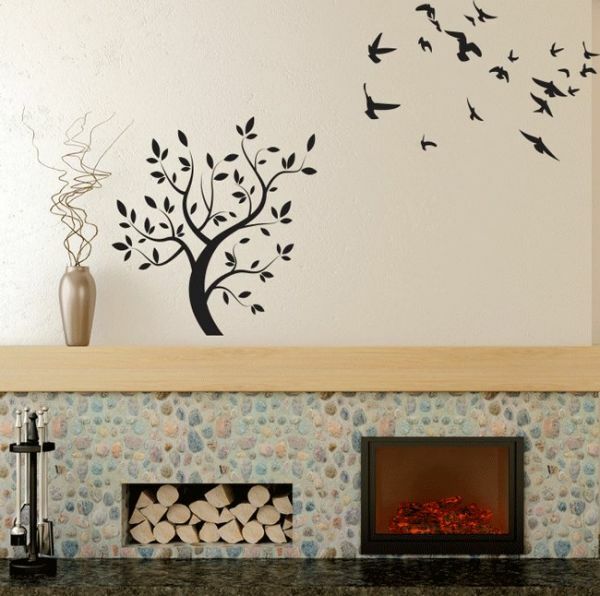 WALLIV Wall decals are made of self adhesive removable vinyl. They come with a paper backing and a clear transfer coating. They can be applied to any smooth surface such as walls, glass, furniture, appliances and more. Walliv uses high quality matte finish vinyl to give a custom painted look. bendable and can be cut with scissors to further customize its look. Each WALLIV decal is delivered with squeegee and installation instructions.